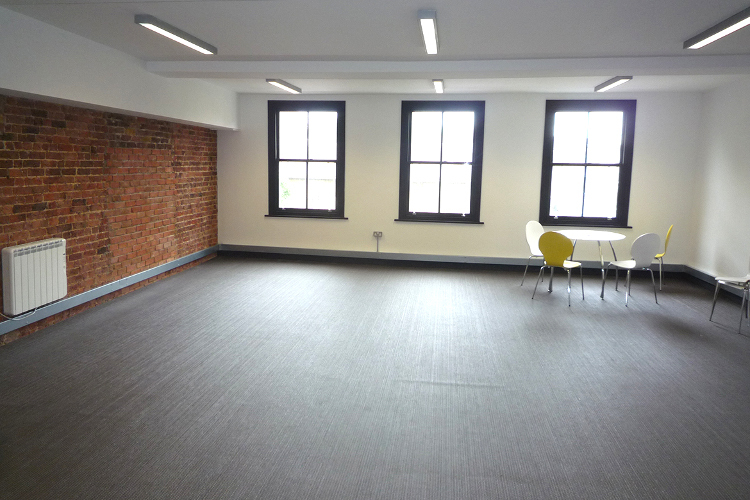 2 Offices To Let On Clerkenwell Road! Anton Page are pleased to be marketing two sub 1,000 sq. ft. offices along Clerkenwell Road, EC1. 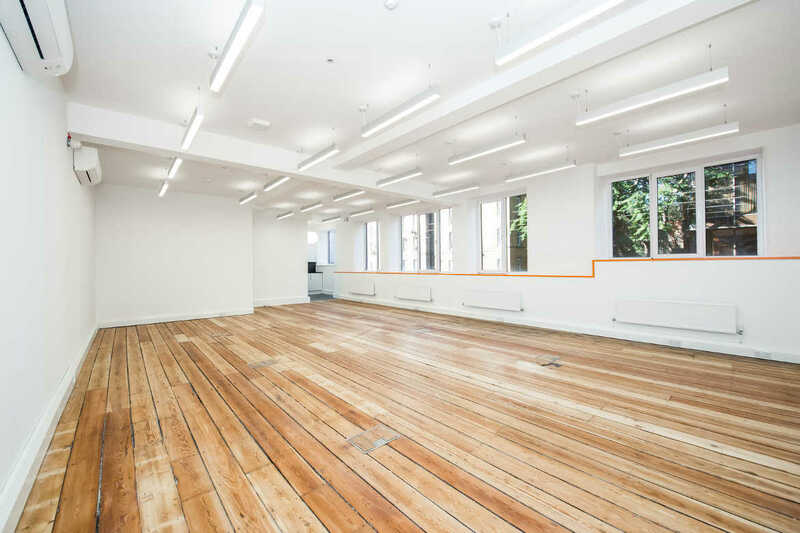 Both 64 and 83 Clerkenwell Road are available to rent and offer a wealth of amenities being located in the Heart of Clerkenwell, the most renowned hub for creative agencies. 64 Clerkenwell Road is 710 sq. ft., available for a new lease term to be agreed, and is rife with both modern and original features. Some of these include comfort cooling and electric heating, perimeter trunking, exposed brickwork and a feature wall, modern light fittings and an entry phone system. Similarly, 83 Clerkenwell Road is an open plan office suite comprising 871 sq. ft. and moments from Farringdon Station. Attractive features of this office include a uniformed comissionaire, raised floors, high ceilings, a lift and comfort cooling. There is also good natural light and a shared kitchen. Both offices are located in central Clerkenwell, an area with established showroom and design communities as well as a plethora of local restaurants, bars, cafes and hotels. 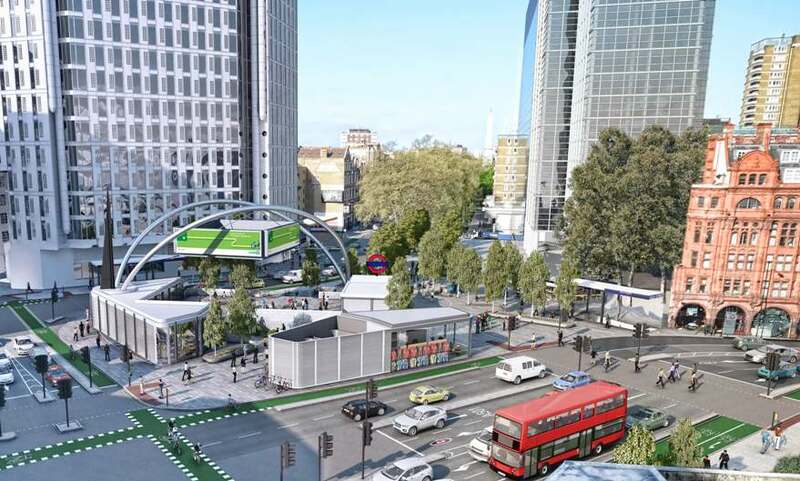 Transport links are also excellent with both offices benefitting from the regeneration of Farringdon and Kings Cross Stations, as well as being within walking distance from Barbican, Old Street, Chancery Lane and Angel. For more information or to arrange a viewing contact us now! London office take ups unaffected by Brexit! 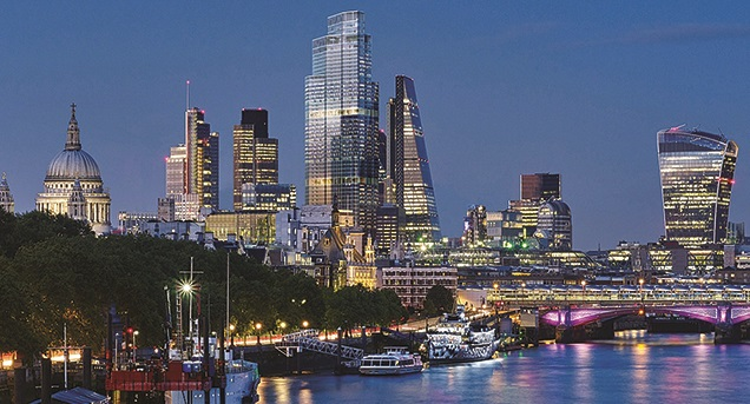 With the lead up to the British EU Referendum vote in June, most predicted that business occupiers would desert the capital and the price of office rents would take a dive if it was decided we were to leave. However, now post Brexit, there has been zero evidence that the office market has felt any effect. In a detailed article by Property Week (click here to view), it has been revealed that a vast majority of development schemes will continue to be carried out. Similarly, vacancy levels in the City have shown to be at record lows of 6.2% and are as low as 2.3% in other London areas. It has been steady business as usual here at Anton Page – supply is still widely in demand, stock levels are tight and rents are continuing to be competitive. We have continued to introduce several new instructions of varying sizes and specifications, all of which can be found here.